Allied Roofing and Sheet Metal Co. Comment: I would like an estimate for interior painting for a business. Comment: Needs a quote for interior painting for an Under Armour store. Comment: Paint entire 9,000 sq. ft. store. See plans for specifics - contact us for plans. This is a retail store remodel. Comment: We are bidding a project for a commercial Retail Construction project and not a service call. We are bidding as a General Contractor and are looking for looking subcontractors that could provide us with bids for the work needed. I am needing painting done. Mashantucket Painting Contractors are rated 4.87 out of 5 based on 186 reviews of 21 pros. 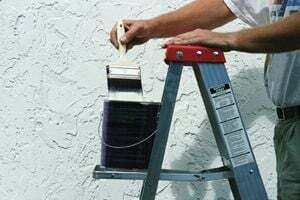 Not Looking for Painting Contractors in Mashantucket, CT?